Adae To Remember: KIDZANIA MANILA: An Awesome Experience! 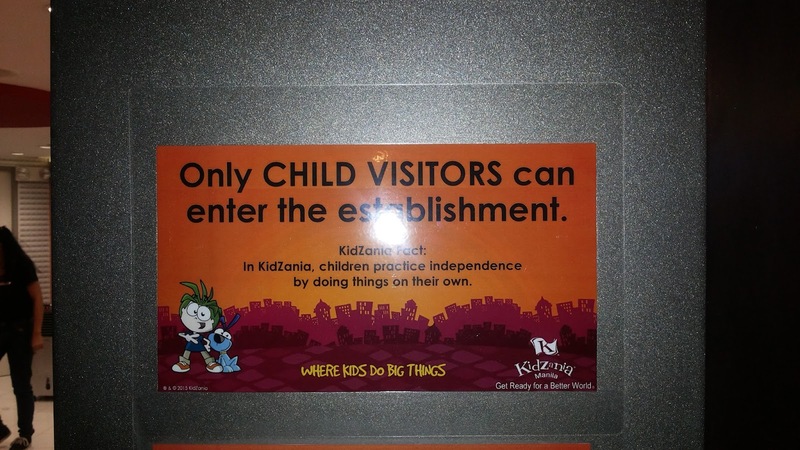 KidZania is a BIG CITY for our LITTLE ONES! Not a typical playground. It's a very realistic educational venue. An amazing place for kids to explore, experience, and enjoy! Kids participation in a role-playing gives them a feel of how adults do their stuff. Let's admit it, most of us also did a lot of pretend games when we were their age. Thanks to HOP! We had a preview with our Homeschoolers of the Philippines group. A privilege that we got with discounted rate! My husband and I accompanied our daughter, we had fun too! The concept was amazing! A pre-taste of what the real world can offer to our future professionals/adults. They get to discover different roles and learn how to earn KidZos after working. My daughter enjoyed working and earning at the same time. After finishing one job, still eager to try a new one. She actually earned a lot of KidZos. There’s around 100 activities and establishment to explore. It was overwhelming in the positive way. I like the city! Looks like a real one! 1. You have to line up, pay and get your boarding pass at the Cebu Pacific Airlines. 3. 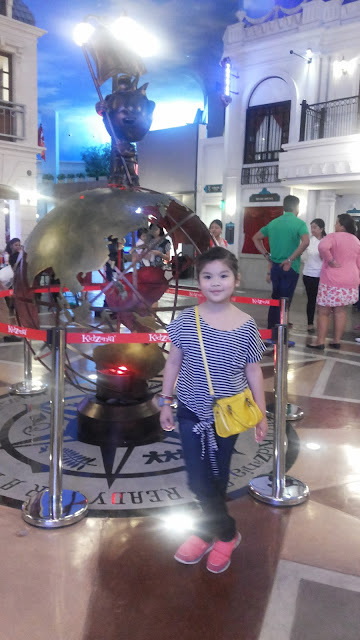 The child will also receive BPI 50 KidZos (instead of peso) that's the KidZania money. They can use it to purchase and to enter some establishment that requires payments. 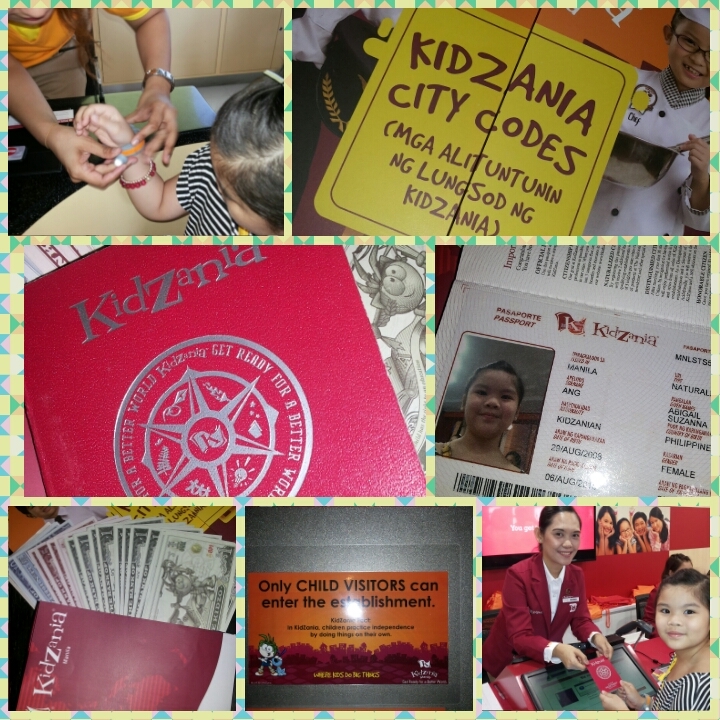 After collecting 30 stamps on their passport, the child will become a Distinguished Member Citizen of KiDZania. 5. That's it! Very simple! You and your kids will definitely enjoy your day! Make it sure that you're able get enough sleep and rest before going to KidZania. You'll need energy and patience to spend for your KidZania Day! We started from the establishments with short lines...hehehe. 1. Her 1st job @ Holiday Inn Hotel as housekeeping and earned her 1st KidZos- how to fix the bed, the room and the bathroom. 6. Aviation Academy as Flight Attendant- served food and how to use the mask, the vest and that's it. 11. Penshoppe Fashion Botique - the girl taught us how to do modeling , with the rules 3 accessories allowed. We did ramp modeling afterwards. 1. Let the child queue for himself/herself. 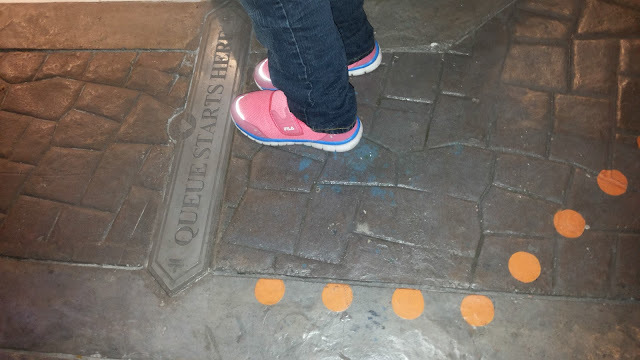 Adults are not allowed to stand in queue for the kids. 2. This is very clear if you will read what it says. 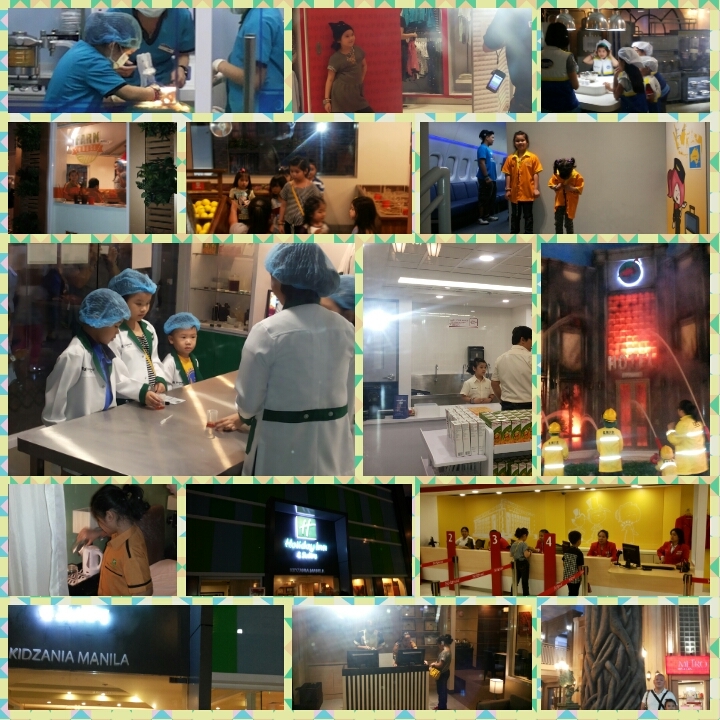 Our KidZania Manila experience last August 6, 2015 was a blast!